World Diabetes Day is still several months away (it’s November 14th actually), but it’s still a good time to talk about diabetes and how it has been steadily cutting a swathe in the global population. Diabetes is now the world’s fastest growing chronic condition. According to the Diabetes Atlas of the International Diabetes Federation (IDF), 1 in 11 adults or 415 million people have diabetes in 2015, with 1 in 2 adults with diabetes undiagnosed. Gestational diabetes affects 1 in 7 births while 542,000 children suffer from type 1 diabetes. More worryingly, 1 person dies from diabetes every 6 seconds, that’s about 5 million deaths around the world. Unfortunately, the outlook for the future doesn’t seem rosy as by 2040, the IDF has projected that 1 in 10 adults, or 642 million people, will have diabetes. Diabetes is such an ubiquitous word now, but there are still those who don’t understand it. So what is diabetes? Diabetes is a metabolic disease wherein a person has high blood sugar because the body either doesn’t produce enough insulin, the cells don’t respond to the insulin properly or both. 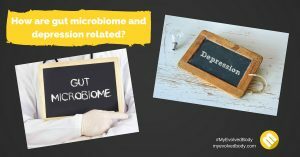 It’s a chronic condition that needs daily care, otherwise the complications that might develop will impact one’s quality of life and will reduce life expectancy. There is currently no cure for the disease, but it’s not necessarily a death sentence. Learning more about diabetes and how to manage it, will aid a diabetic in enjoying life to the fullest. There are 3 types of diabetes – Type 1, Type 2 and Gestational Diabetes. In type 1 diabetes, the body doesn’t produce insulin. A patient with this type of diabetes requires insulin injections their whole lives, which is why this type is also called insulin-dependent diabetes. Patients with Type 2 diabetes can still produce insulin, but it’s either not enough for the body to function normally, or the body is already insulin resistant. This is actually the most common type of diabetes, with 90% of all diabetics diagnosed as type 2. Gestational diabetes, as the name implies, affects pregnant women. The diagnosis is made during pregnancy, with the majority of patients able to control diabetes with exercise and the right diet. Gestational diabetes that’s undiagnosed can increase childbirth complications. Symptoms of type 1 diabetes often appear suddenly and can be life-threatening, so it can be diagnosed quickly. 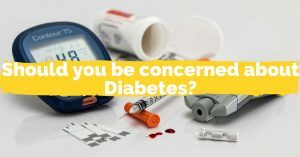 On the other hand, many patients with type 2 diabetes don’t exhibit any symptoms so by the time the disease is diagnosed, there might already be complications. WARNING: If you experience (a combination of) the symptoms above, please see your doctor to get a proper diagnosis done. Family history/ genetics: the odds of getting diabetes are higher for anyone with a parent or close relative who has been diagnosed with the disease. While some people might be predisposed to diabetes because of their genes, there are other factors that affects the development of the disease. However, it is more prudent to get yourself checked if you have a parent or close relative who has been diagnosed with diabetes. Unhealthy pancreas: illness or an infection can cause damage to the pancreas, which in turn can slow the organ’s ability to make insulin. Ethnicity: one’s ethnic background can also influence whether a person is at risk for diabetes. African-Americans, Asian-Americans, Hispanics, Latino-Americans, natives of Alaska and Pacific Islanders are more at risk of getting diabetes. Age: people who are over 45, are overweight and have symptoms of diabetes should ask their doctor for a simple screening test. Unhealthy lifestyle choices. Even if someone is predisposed to diabetes, they can minimize the risk or prevent it from developing by making healthy lifestyle choices. For instance, people who have a sedentary lifestyle are at greater risk for diabetes than those who are physically active. Obesity: being overweight or obese is the number 1 risk factor for type 2 diabetes as it makes the person more likely to become insulin resistant. Consequently, the increasing rate of obesity among the younger generation has led to diabetes affecting more teenagers. Poor diet. 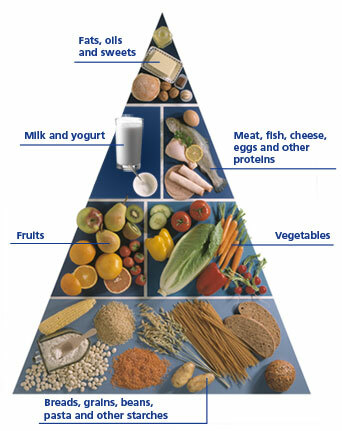 Diet has long been considered a strong factor in the development of diabetes, particularly type 2. People who consume more saturated fats, trans fat, refined carbohydrates and other processed foods are more susceptible to the disease. Skipping breakfast and having low fiber intake also increases the risk of diabetes. Genetics and lifestyle are the two key factors to consider when evaluating whether one is prone to diabetes. It’s important to note that those with parents who suffer from diabetes don’t automatically develop the disease, but they do inherit a predisposition to it. This is then triggered by factors like the environment or lifestyle choices. A lot of type 2 diabetes diagnoses could have been prevented or delayed if the patient had made changes to his or her lifestyle. A study conducted by the Diabetes Prevention Program has shown that making positive lifestyle changes resulted in a 58% decrease in incidents of diabetes. Perhaps the most devastating thing that people diagnosed with diabetes have heard, is that the disease has no cure. 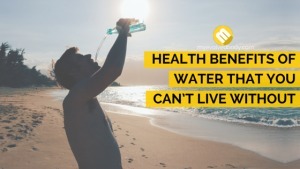 However, there are a lot of things that one can do to keep healthy, maintain energy, control blood sugar and prevent complications from the disease. Get moving. Exercise is important to maintaining a healthy lifestyle, especially if you’re living with diabetes. For those who want to avoid the disease, it’s a good idea to start moving now. Go to the gym, walk, cross-train or do anything that will keep you moving. An active lifestyle helps in bring down blood sugar, lose weight and even ease stress. Make it a goal to do 30 minutes of any activity that makes you breathe harder and sweat. Keep the stress at manageable levels. The body responds to stress by elevating blood sugar levels. Keeping stress at manageable levels also means that the glucose levels are also controlled. Plus, stress might also make it harder to manage diabetes. For instance, one might forget to take the medicine prescribed to him or her, neglect one’s exercise regimen or make wrong food choices. So find a good way to relieve stress, like yoga or meditation. Sleep. Researchers studying the connection between diabetes and sleep have found that how little or how long we sleep can actually affect whether we get diabetes. One study has shown that too much sleep increases the risk for getting type 2 diabetes while too little leads to the body becoming less responsive to insulin. Getting enough sleep is therefore key to people living with diabetes. Don’t smoke. Diabetes already puts you at risk of developing heart disease, kidney disease, nerve damage, foot problems, and stroke. The risks go even higher when one smokes. Limit your alcohol intake. You don’t need to give up alcohol if you’re living with diabetes, as long as you don’t overdo it. According to the American Diabetes Association, women who drink, should keep it to just one drink a day, while men can have a maximum of two drinks. It’s also advisable to check your blood sugar when drinking and to make sure you have something to eat while imbibing. Although, going teetotal is ideal. Get regular checkups. Going to your doctor at least twice a year is recommended, particularly if you want to stave off diabetes. As diabetes raises the risk of heart problems, it’s a good idea to know your cholesterol and blood pressure levels, as well as your A1c (average blood sugar). People living with diabetes should also make sure that they schedule regular eye checkups and dental appointments. The disease affects even the tiniest blood vessels and this commonly affects the eyes, nerves, and kidneys. Diabetics are at greater risk for developing cataracts, glaucoma and blindness so early detection and treatment is crucial. Likewise, the disease also causes gum problems so good dental hygiene is crucial. More than half of diabetes patients also suffer from some form of nerve damage, which might lead to numbness. Regular inspection of the feet and keeping skin moisturized will help minimize problems. People living with diabetes have to be extra careful when it comes to making food choices. Their meal plan should help improve their blood pressure, blood glucose levels, and cholesterol numbers. This can be overwhelming for a lot of people. Some might even need their doctor or dietician to come up with a healthy diet plan for them. 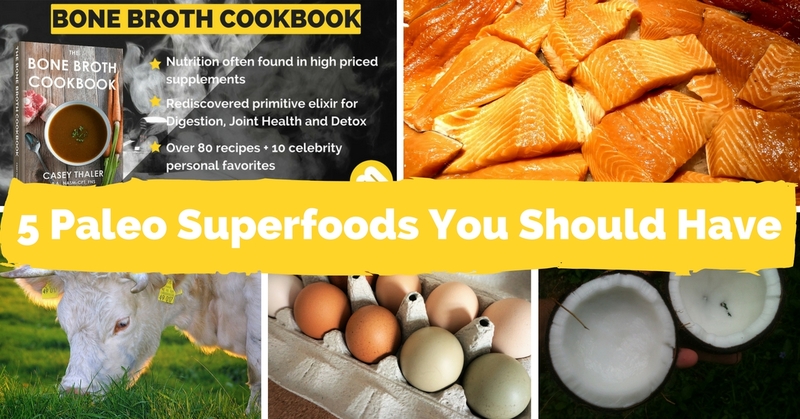 For people living with diabetes, and those who simply want to get healthier, a lot of doctors and nutritionists are now recommending a simpler diet that’s based on fruits, vegetables, seeds, nuts, fresh seafood, free-range and grass-fed animal products. One diet plan that can do wonders for diabetics then is the paleo diet. Is paleo good for diabetes? 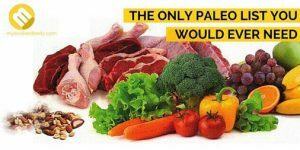 The paleo diet is essentially a movement that follows what our Paleolithic ancestors ate. 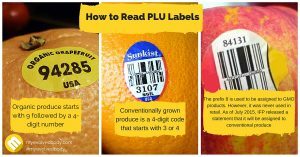 That means unprocessed food, along with heaping amounts of vegetables, fruits and nuts. Grains, dairy and processed food are naturally eschewed in this diet. Proponents of the paleo diet have long been touting the effectiveness of this high-protein, low-carb food plan in helping people lose weight and become healthier. Many researches are also showing that the paleo diet can indeed help people with diabetes manage their blood sugar. One study conducted by Jonsson, Granfeldt, Ahren et al showed the beneficial effects of the paleo diet in those with type 2 diabetes. According to Melissa Joy Dobbins, a diabetes educator and former spokesperson of the Academy of Nutrition and Dietetics, people with type 2 diabetes can actually control their blood sugar better with the paleo diet since they’re hardly eating anything that would raise their blood sugar. However, it should be noted that the paleo diet might be more effective for those with type 2 diabetes, as they’re still producing a little amount of insulin. It’s not a permanent solution though. For while the patient might be able to go off insulin, the state of the pancreas might eventually necessitate the patient to go back to insulin. Unfortunately, the paleo diet will not stop those suffering from type 1 diabetes from needing to take their medication. But before a diabetic can start the paleo diet, he or she should consult their doctor first. Any lifestyle change can be daunting, especially if you’re already dealing with a medical condition like diabetes. Starting the Paleo diet can be downright terrifying for some people, especially to those who are afraid of giving up something they love, like french fries or pasta. But sometimes the real problem is just information, whether it’s the lack of it or the overwhelming abundance of it. Whether you’re a diabetic who wants to try the Paleo diet to better manage the disease or someone who just wants to become healthier, the first step is to understand what a paleo diet is, how you can benefit from it and what kind of food you can eat. 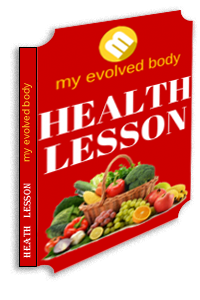 As previously mentioned, the premise of the Paleo diet is to follow a diet similar to what our ancestors are centuries ago, which means no fast food, refined sugars, processed food or grains. Join a site that can guide you through it via their 30-day programs. As with any diet or lifestyle change, you have to give the Paleo diet time to work and time for your body to feel the change. Do a purge of your pantry and kitchen cupboards. If you want to ensure that the dishes you make are Paleo friendly, you have to ruthlessly go through your pantry, cupboard and refrigerator and get rid of foods that you can’t eat anymore. If it sounds too scary, do it gradually. For instance, cut out dairy for one week. Then stop eating grains the following week etc. Cook up a storm. You’re guaranteed that the dish you’re eating is Paleo if you cook it in your own kitchen. This is a good time to experiment on how to make your favorite dishes more Paleo friendly. If you’re not too confident of your skills, there are literally dozens of Paleo cookbooks that you can use as inspiration. They’re not just limited to the main course either, as cookbooks on Paleo breakfast and snacks are aplenty too. Change your portion proportion. Most people have been raised on the typical food serving of vegetables taking up half the plate, grains a quarter of the plate and protein the other quarter. With Paleo, your plate should have a palm-sized share of protein, some fat and a lot of vegetables. Look for support. Deciding to go on a Paleo diet will undoubtedly cause some problems or confusion among family and friends, especially if they don’t understand it. 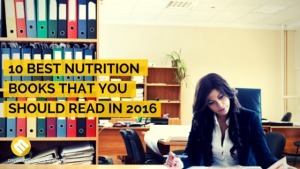 Ensure your success by joining forums and communities and reading books or blogs on Paleo. Not only will you get more information about this new lifestyle, but forums and community pages are a great place to ask questions, learn and meet people who are on the same journey as you are. Bone Broth: An increasing phenomenon in the US because of its health benefits, bone broth is chockful of calcium, magnesium and phosphorus, which helps keeps bones strong and reduces joint pain. It’s also infused with gelatin and collagen, which not only heals the gut but keeps nails strong and hair lustrous. Coconut oil: This miracle oil is known for boosting metabolism, improving blood sugar circulation, helping absorb fat-soluble vitamins and aiding in digestion. Coconut oil also helps the body fight off bacteria and viruses. Free range eggs: As free-range chickens are healthier than their cooped counterparts, their eggs are also healthier. Aside from essential vitamins like B12 and D, folate and riboflavin, eggs is also a great source of choline, which is good for the heart and brain and lutein, which protects the eyes. Grass-fed beef: This is infinitely better than its grain-fed counterpart. Not only is grass-fed beef leaner, it also has fewer calories but more omega-3. It also has more CLA (conjugated linoleic acid) which aids in burning fat. Wild salmon. Opting for salmon caught in the wild ensures that the fish is protected from the pesticides and pollutants that are found in farm-raised salmons. Wild-caught salmon is also higher in omega-3 fatty acids and vitamins A, D, B and E.
Diabetes is an increasing health problem to many, but there are ways to prevent its occurrence, delay it, or manage it. The right diet, like paleo, can go a long way in making the disease more manageable while still enjoying food. 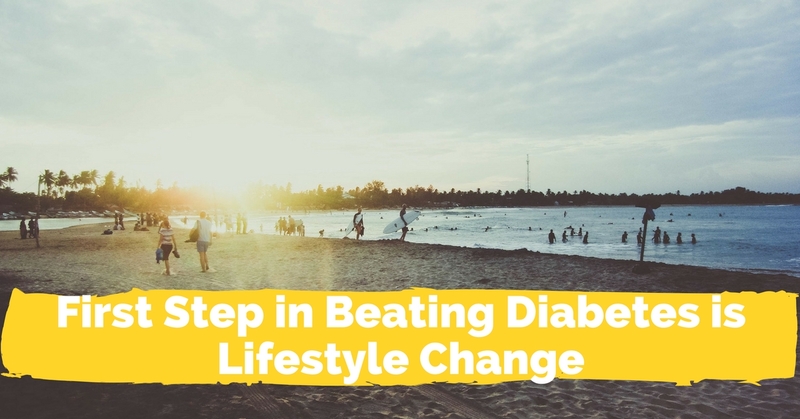 Lifestyle changes like quitting smoking, avoiding alcohol, getting enough rest and exercising will also go a long way in ensuring that people with diabetes can still live long, productive lives. Can the Paleo Diet Help Diabetics? Paleo Do We Have a Problem? What Increases My Risk of Diabetes? Is Paleo Diet good for diabetes? 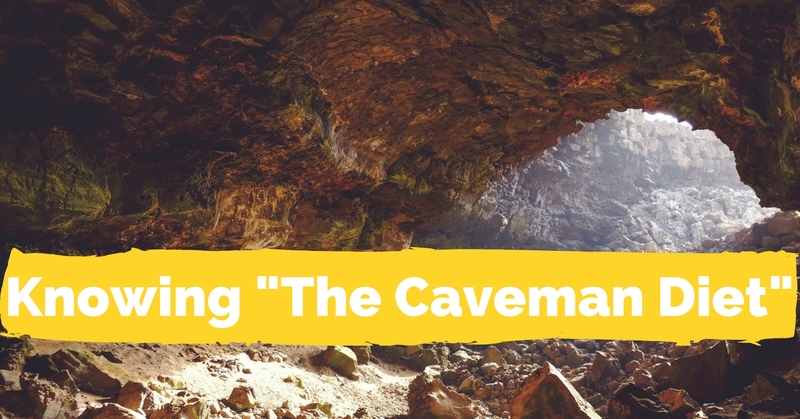 Find out how the caveman diet can help you manage your diabetes and live a fuller life. 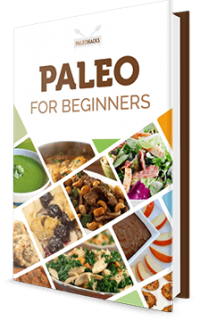 Also get paleo recipes suitable for diabetic people.